Made from sumptuously soft 50% cotton and 50% polyester for exquisite comfort, you will love resting your head on this soft Walnut housewife pillow case after a long tiring day. Our exclusive pillow case is ideal for creating warmth and relaxing ambiance. 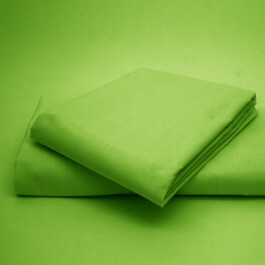 This pillow case can be washed at 40 degree Celsius and is highly durable. With 180 thread count, the quality of this pillow is excellent. Available in 19" x 19" size, our lavish walnut pillow case will definitely suit your requirements.